Noir doesn’t need to be pap; this is a smart and engrossing crime novel. A terrific, ultra-modern crime novel … an assured and classy addition to the ranks of Scotland’s crime-writing scene. 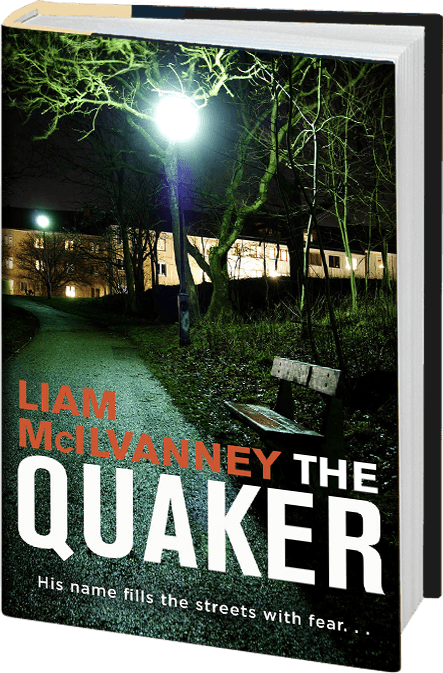 McIlvanney tells the story with clarity, terrific dialogue and convincing characters.